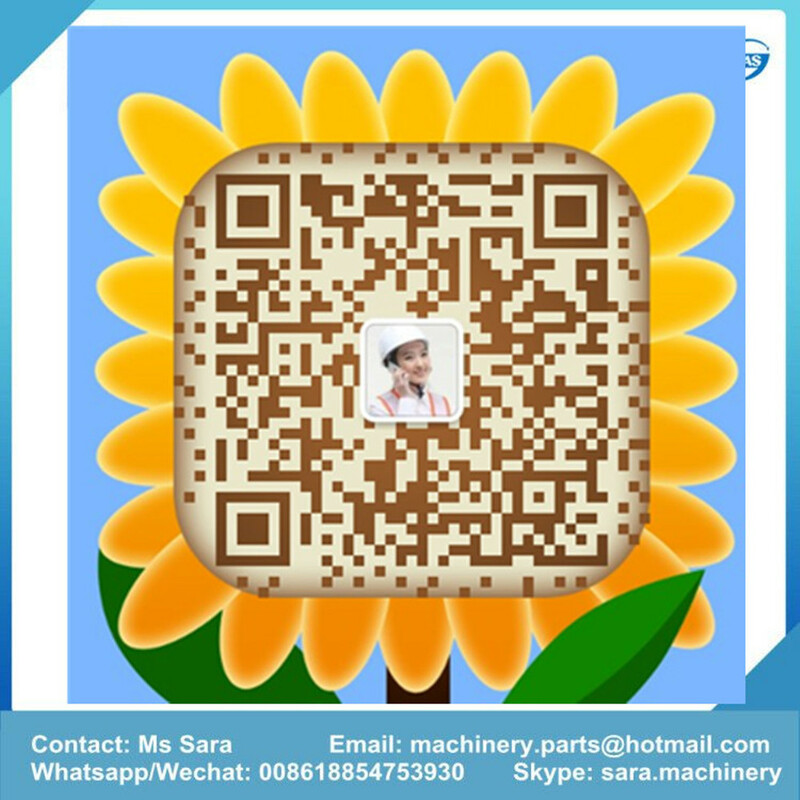 We are Jining Union Machinery and Part CO.,Ltd mainly provide Excavator monitor. 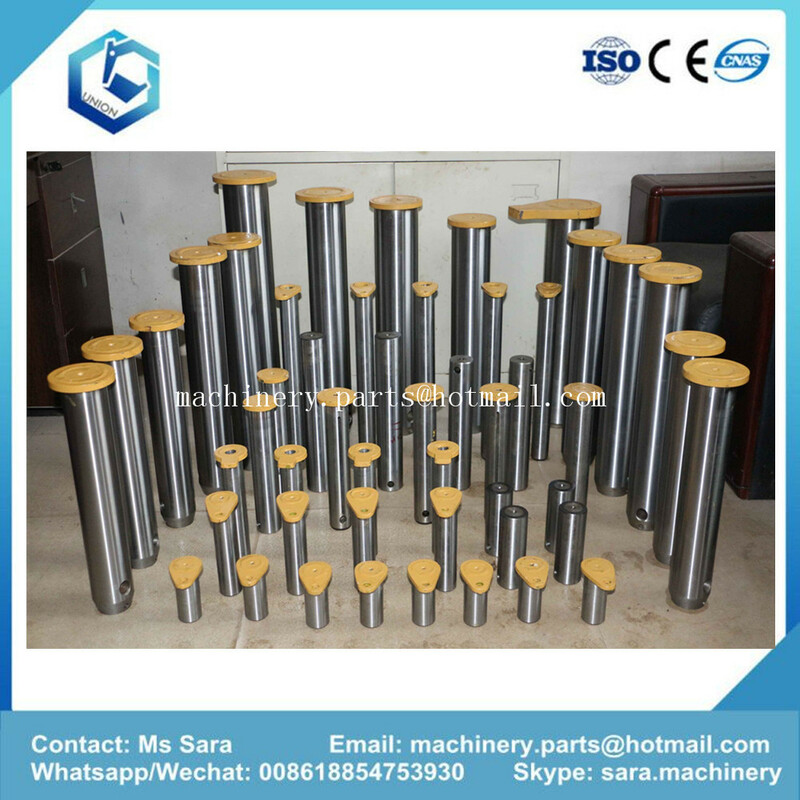 For Hitachi: ZAX200 ZAX330 EX200-2/3 ZAX210-3 ZAX300-3 ZAX300-1 EX100-1 EX200-5 ZAX120-6 EX120 EX120-5 EX200-1 EX300-5 EX300-1 EX300-3 EX220-5 ZAX60 EX450 EX220-2 EX60-5 EX30 ZAX240-3 EX135 EX400-5 EX1200. 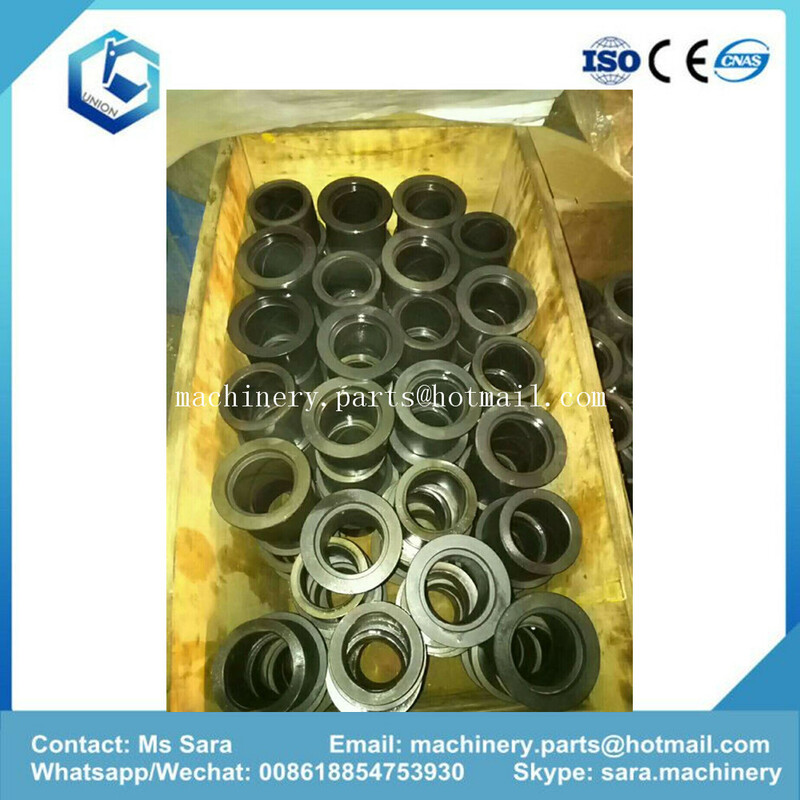 For Cat: E320C E330D/E345 E320D E320 E307D E330 GAT330D E120B E329D. 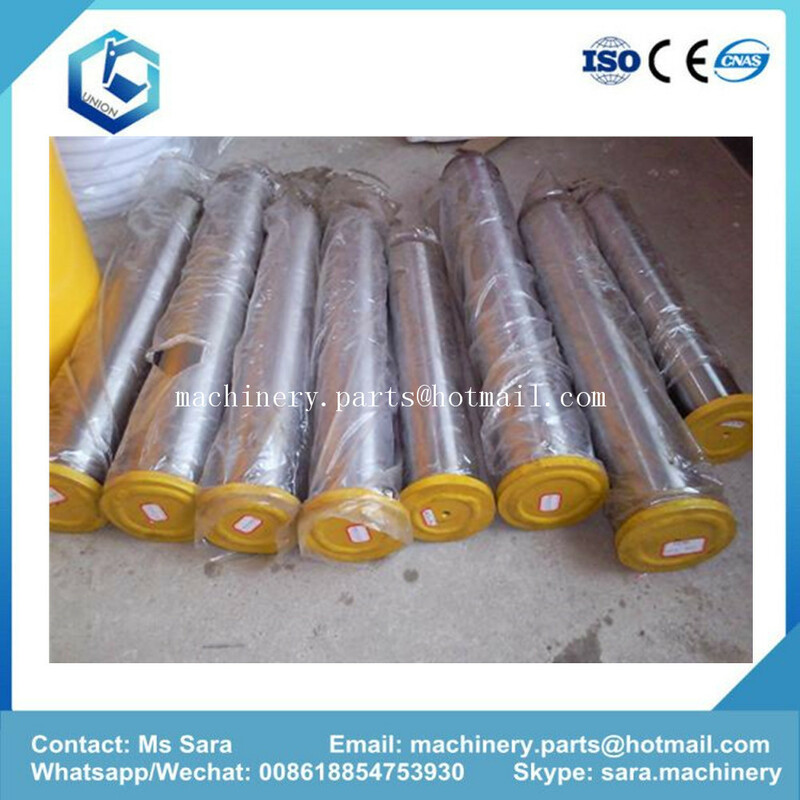 Looking for ideal Excavator Bucket Link Bushing Manufacturer & supplier ? We have a wide selection at great prices to help you get creative. 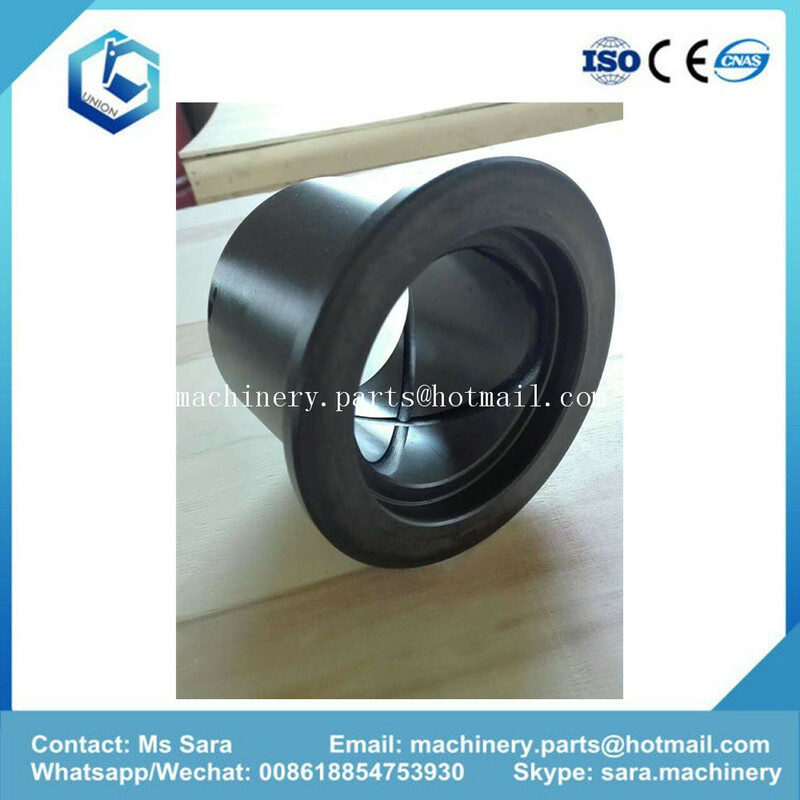 All the PC200-7 Excavator Bucket Link Bushing are quality guaranteed. 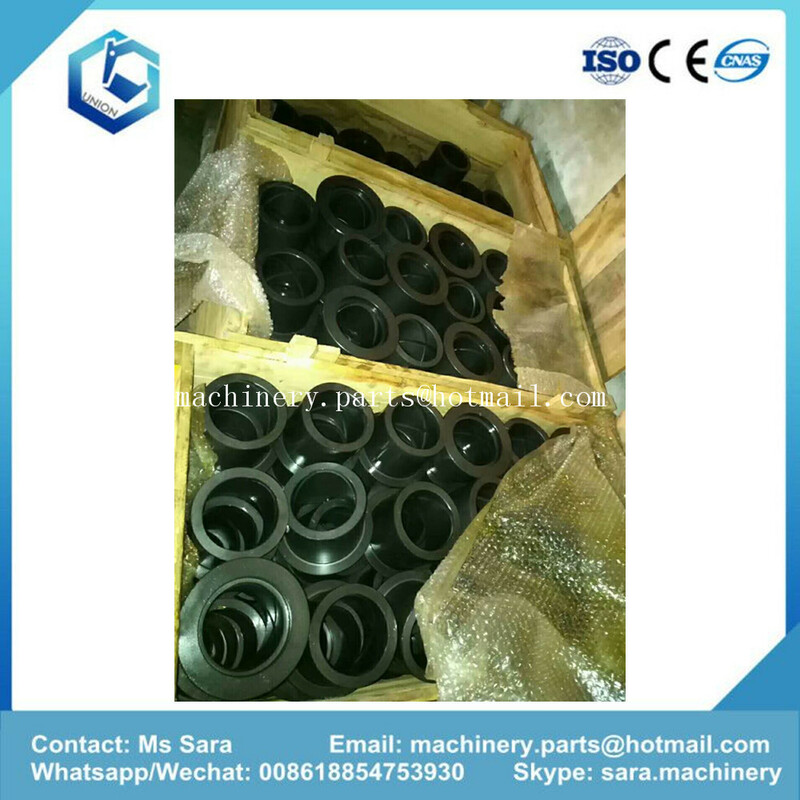 We are China Origin Factory of PC200-8 Excavator Bucket Link Bushing. If you have any question, please feel free to contact us.